diana7883 Such a beautiful album. I felt every word especially in this song. Hits home for anyone who has ever dealt with addition. 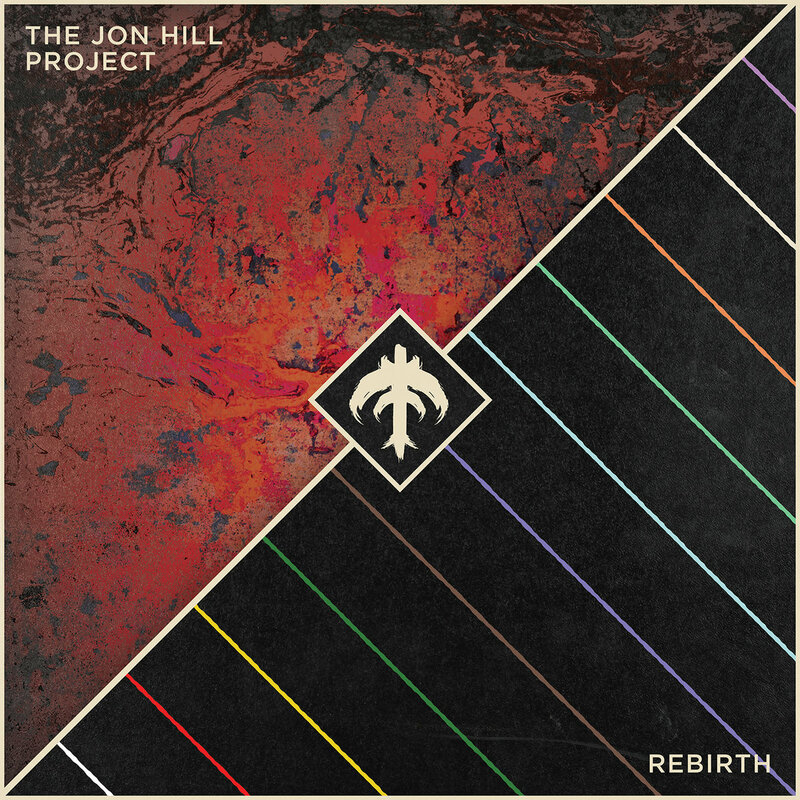 Jon Hill has chosen the best artists to help him express the struggle one must go through to rise up from the ashes. Absolute perfection. Thank you. Favorite track: Flat Line (feat. Tanner Merritt). Sarah Love the song!!! It's perfect for what you've been through. I can't wait to hear the rest!!! Love you Jon hill!!! Babsy This is absolutely AMAZING! Favorite track: Would You Save Me Now (feat. Aaron Marsh). 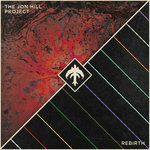 "Rebirth" is a monumental solo album for percussionist and songwriter, Jon Hill. In 2016, Jon joined forces with Spencer Bradham, in-demand producer & lead songwriter, as well as Spencer Gill, songwriter & guitarist from Tides of Man, to develop an album that talks about his struggle with addiction, the end of his 9 year marriage to Jaclyn Hill, and his hope for a new chance at life. This trio of songwriters handpicked 11 highly esteemed frontman legends who helped pave the way in post-rock, indie and alternative to lyrically and melodically communicate Jon's sentiments of both pain and hope: Aaron Marsh from Copeland, Brennan Taulbee from Polyenso, Nate Barcalow from Finch, Tilian Pearson from Dance Gavin Dance, Donovan Melero from Hail the Sun, Keith Goodwin from Good Old War, Kerry Courtney from Goodnight Neverland, Casey Crescenzo from The Dear Hunter, Michael McGough from Being as an Ocean, Tanner Merritt from O'Brother and Nathan Hussey from All Get Out. Pulling from his deeply seated struggle during the two years of writing this record, each song paints a new picture into Jon's soul that resonates with anyone who has ever come full circle in love and loss. In some songs, you can hear true anguish in his thunderous drumming sprinkled with the haunting melodies and pain driven vocals of guest singers. Yet, in others, you feel his sense of hope in his rhythmic brilliance intensified by endearing vocals and verses. Needless to say, the entire record is a playground of emotions that is full of powerful instrumentation, compelling but familiar voices and a look inside the mystery of Jon Hill's notorious, highly publicized life. Vocals & Lyrics: Aaron Marsh, Brennan Taulbee, Donovan Melero, Casey Crescenzo, Kerry Courtney, Keith Goodwin, Nate Barcalow, Michael McGough, Nathan Hussey, Tanner Merritt, Tilian Pearson.